As new services such as 2K/4K HD video and virtual reality become increasingly popular, users will have higher requirements on network capacity and experience. With the emergence Narrow Band Internet of Things (NB-IoT) and broadband trunking, operators will be confronted with both new business opportunities and new challenges. 4.5G is natural evolution of LTE. 4.5G helps operators protect their investment by using the existing infrastructure to offer higher data rates and improved user experience. 4.5G allows operators to deploy NB-IoT, broadband trunking, and other new technologies on their existing networks. This enables operators to make full use of their advantages to better serve vertical markets. 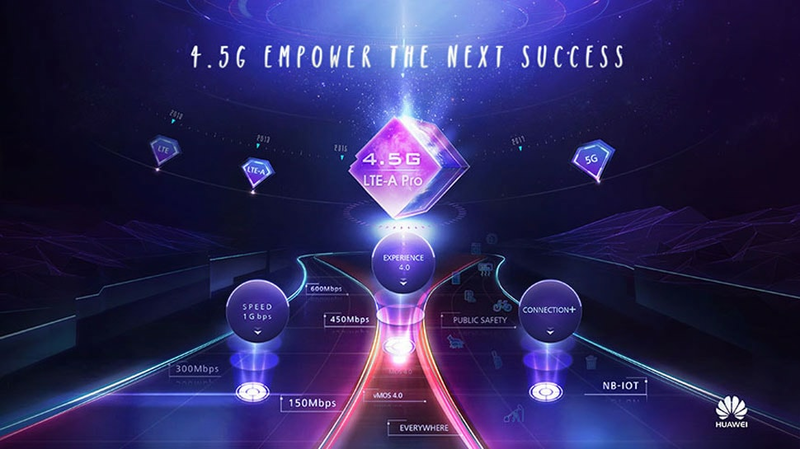 There are three core concepts in 4.5G: Gbps, Connection+, and Experience 4.0. 4.5G further increases data rate for better user experience and new service rollout. This helps operators create new business opportunities and gain a competitive edge in the next few years. 4.5G is natural evolution of LTE. 4.5G helps operators protect their investment by using the existing infrastructure to offer higher data rates and improved user experience. 4.5G allows operators to deploy NB-IoT, broadband trunking, and other new technologies on their existing networks. This enables operators to make full use of their advantages toIn October 2015, 4.5G was given the official designation by 3GPP as LTE-Advanced Pro. This is the second time 3GPP officially named the LTE evolution. Prior to this, 3GPP officially determined LTE-Advanced as an enhanced LTE standard. LTE-Advanced Pro includes contents in LTE Release 13 (in the middle of standardization) and later, featuring Licensed-Assisted Access (LAA), 3D/FD-MIMO (FD referring to Full Dimension), NB-IoT, Massive Carrier Aggregation, Latency Reduction, Downlink Multiuser Superposition Transmission, and Single Cell-Point to Multi-point (SC-PTM). 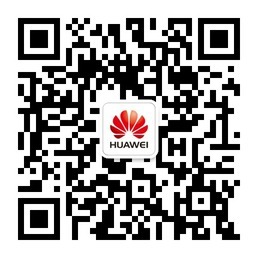 With continuous cooperation with industry leading forces, Huawei has started the testing and verification of key 4.5G technologies with customers in Norway, China, Kuwait, Germany, Spain, Japan, Korea, United Arab Emirates, Canada, Turkey, and other countries. 1. 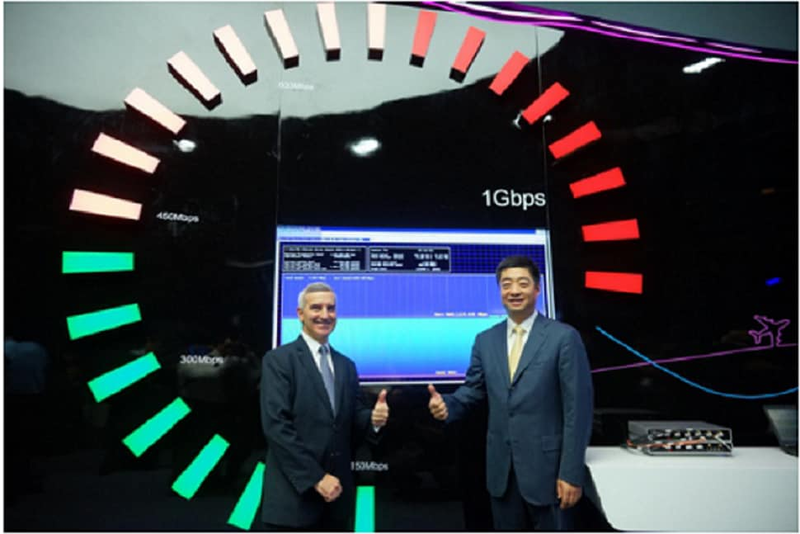 At the 2015 Global MBB Forum held on November 2nd to 5th in Hong Kong, Huawei and HKT (a Hong Kong telecom operator) successfully demonstrated an industry-first peak rate of 1Gbps, setting a new data rate benchmark. 2. In December 2015, Norwegian telecom operator TeliaSonera and Huawei announced the deployment of the world's first LTE-Advanced Pro (4.5G) network in Oslo with an outdoor peak rate reaching 1 Gbps. This 4.5G network is currently the fastest 4.5G network in the world. 3. In December 2015, Huawei along with Vodafone, and u-blox jointly announced the successful completion of pre-standard NB-IoT solution test on the commercial network. Remote water meters are connected by embedding an NB-IoT-capable u-blox module and enabling access to the network. Copyright ©. Huawei Technologies Co., Ltd. 1998-2016 All rights reserved.